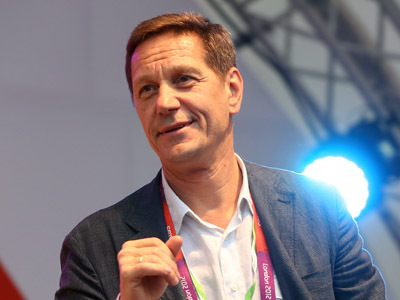 While Russian public opinion is split in its judgment of the country’s performance at the London Olympics, the Olympic Committee President Aleksandr Zhukov has dubbed the results a success, and promised a breakthrough at the Sochi Games. 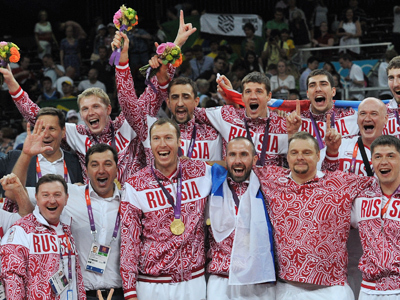 Russia finished fourth in the official medal standings behind Olympic heavyweights, the USA and China, and hosts Great Britain. 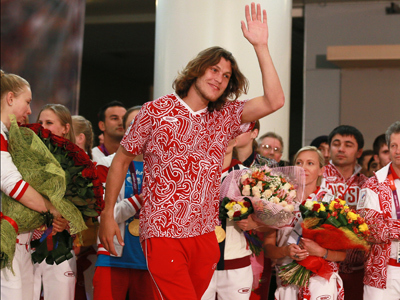 The country’s athletes improved their Beijing medal tally winning a total of 82 medals. Almost a third of Russians, 32 percent, consider it a failure as the All-Russia Public Opinion Research Center survey says. A lack of gold medals, 24 compared to the British 29, is seen as the main reason for discontent. However, 38 percent of Russians claim the London results a success. So does the country’s Olympic boss, Aleksandr Zhukov, admitting though, that some of the sports federations should have made more of a contribution. Fencing, shooting and weightlifting being named as the main underachievers. 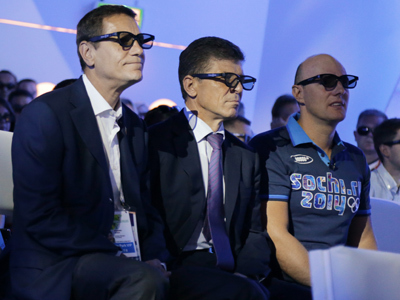 Speaking about the next Olympics in Sochi, Zhukov pledged that Team Russia will be at the top of the medal standings. “We aim to be first in the overall medal standings. This will be an extremely difficult task but we have the potential to do that,” he told the Interfax news agency. Well, there is much to be done in two-year’s time as the last Winter Olympics in Vancouver turned out to be a blunder for Russian athletes – they finished 11th in the overall standings.